Our aim is to show a variety of artwork at various price points, provide a platform for emerging artists as well as to build up investment collections of highly reputable artwork. 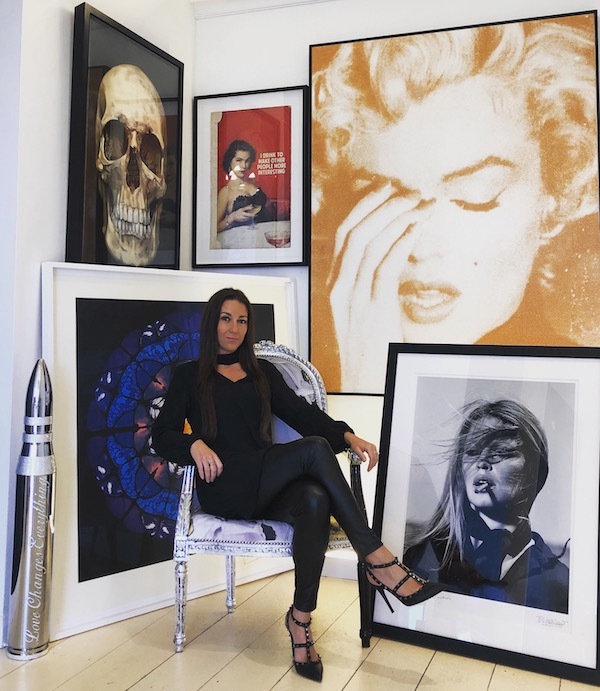 We have built ourselves an impeccable reputation for having access to artwork by some of the biggest names in the art world, such as Damien Hirst, Roy Lichtenstein, Russell Young and Andy Warhol – to name just a few. In addition to selling artwork we offer flexible leasing terms for both homes, offices, hotels and restaurants. We also offer the ability to source artwork outside our portfolio as well as sell artwork on behalf of private clients. Selling contemporary art from recognised established artists and emerging talent. Providing artwork on flexible lease arrangements for show homes, restaurants, hotels and offices throughout London. Hire our Gallery for your event or exhibition. With competitive rates and based in the heart of Chelsea Box Galleries is the perfect location for all occasions.